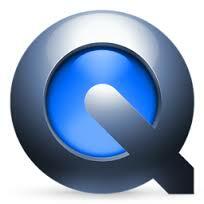 QuickTime is normally thought of as only a video player. In fact, in QuickTime you are able to record your screen or with a webcam. You are also able to make simple edits to the videos you make. Apple does not currently have a QuickTime video, so the below video is the famous Super Bowl commercial. Comes free with the suit of Apple products such as iTunes. The program is commonly known for the ability to watch movies but it also allows you to create recording on your computer.